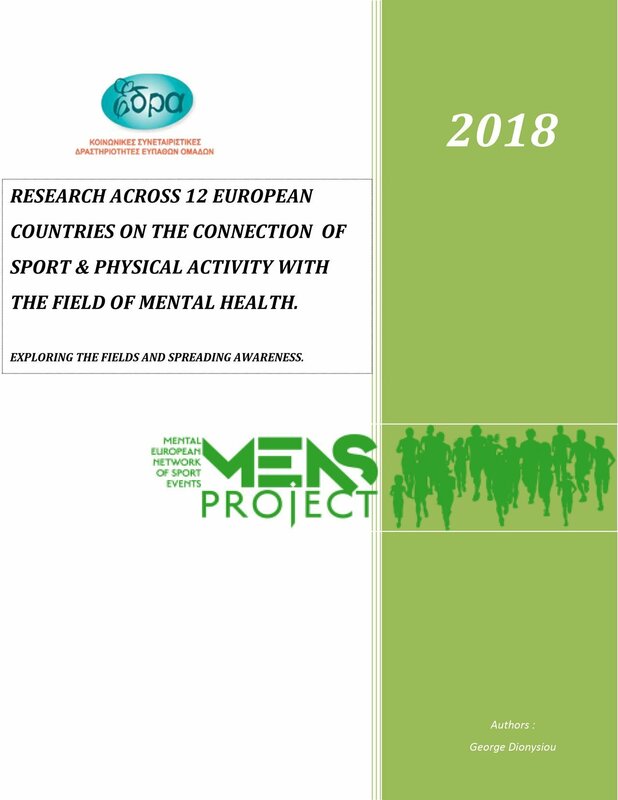 The key factor for the success of the present initiative is the mobilization of the relevant stakeholders, the field experts and the general public towards the necessity of a specific strategy and action that will provide a creative, productive and efficient framework for the conjunction of Sport and Physical Exercise with Mental Health. 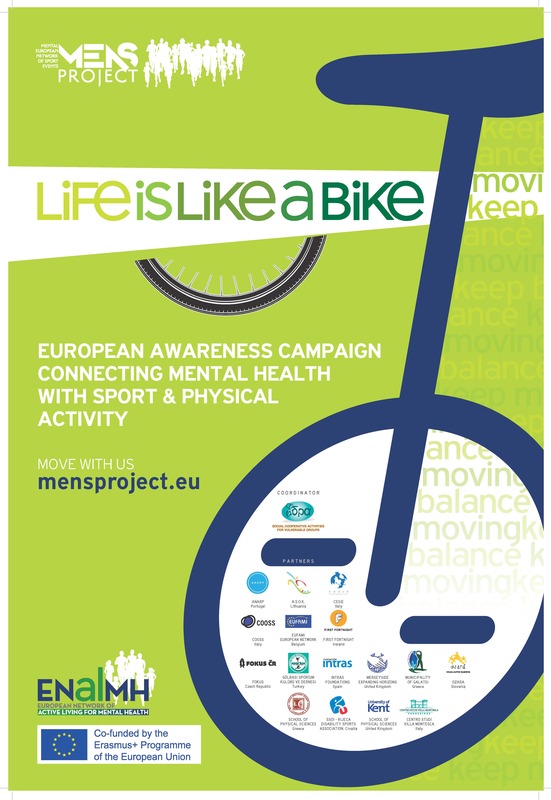 The understanding of this necessity can come only as a result of am EU wide Awareness Campaign which is the tool to reform well established perceptions and create a new inspired mentality. In order to insure the success of the campaign the first step will be the conduction of a research in order to map the mainstream ideas, to identify non-covered needs of the Mental Health field and to explore new forms of Sport and Physical Exercise activities able to contribute to the project’s goal. The research will be implemented according a specific methodological approach.